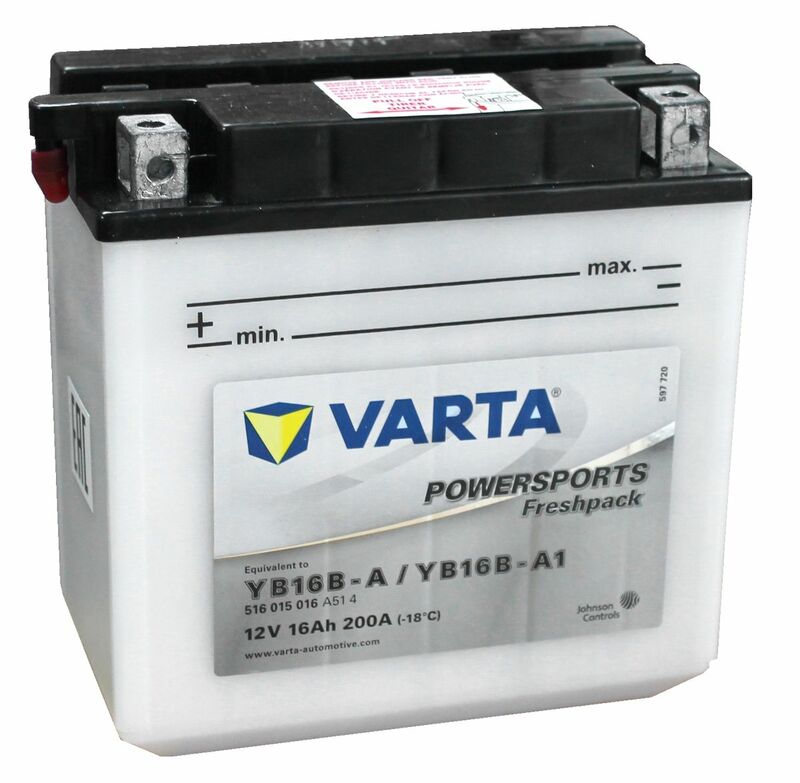 Having used Varta batteries before I knew that I would be getting what I paid for. The service from Tayna was first class. 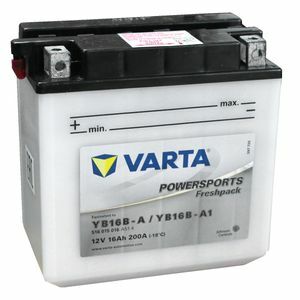 I ordered the battery on the Friday and for just £1 extra it was delivered on Saturday with no hassle at all. I know where to go in the future! Service was good and the product packaged well. The battery could have been price more competivaly but I was in need of a replacement asp.